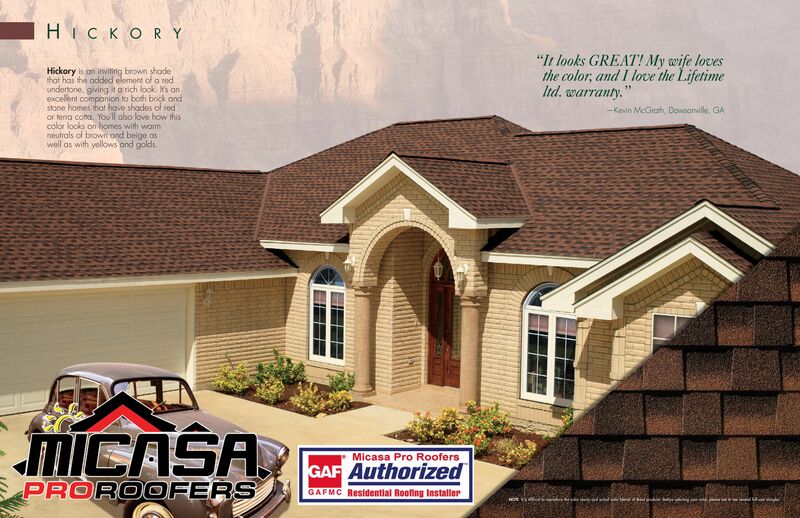 HAVE YOU SEEN OUR HICKORY ROOF ? HAVE YOU SEEN OUR HICKORY ROOF ? IT'D LOOK GREAT ON YOUR HOME! GIVE US A CALL! !